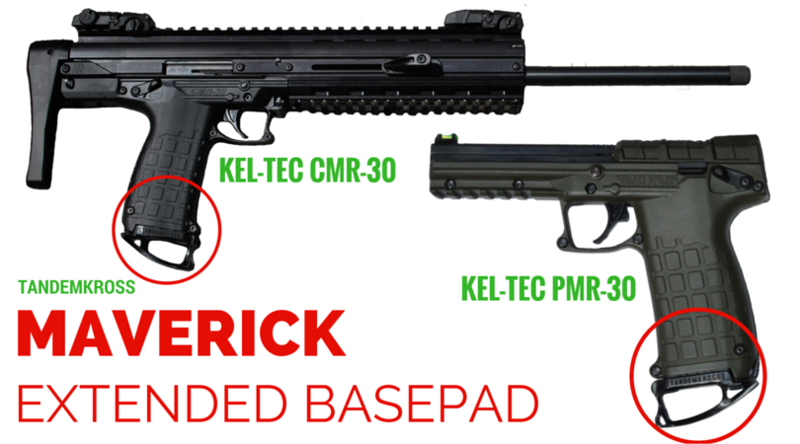 TANDEMKROSS announced today the release of a new extended magazine base pad for the popular Kel-Tec PMR-30 pistol and Kel-Tec CMR-30 rifle. The “Maverick” Extended Base Pad improves upon the design of the factory magazine base pad in the Kel-Tec PMR-30 and CMR-30, offering an oversized grip that protects the firearms’ heel release button and putting a stop to accidental magazine release. “I would dare say the Kel-Tec PMR-30 and Kel-Tec CMR-30 are some of the most innovative firearms to hit the market, ever. It’s no wonder they are in such high demand. 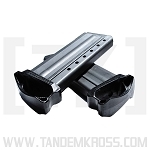 They are popular for their lightweight design, support of the ever-performing .22WMR cartridge, interchangeable magazines and high capacity,” said TANDEMKROSS co-founder Bryan Haaker. “We were so excited to support these platforms because the challenge was very high to find something to improve upon. However I think we nailed it. 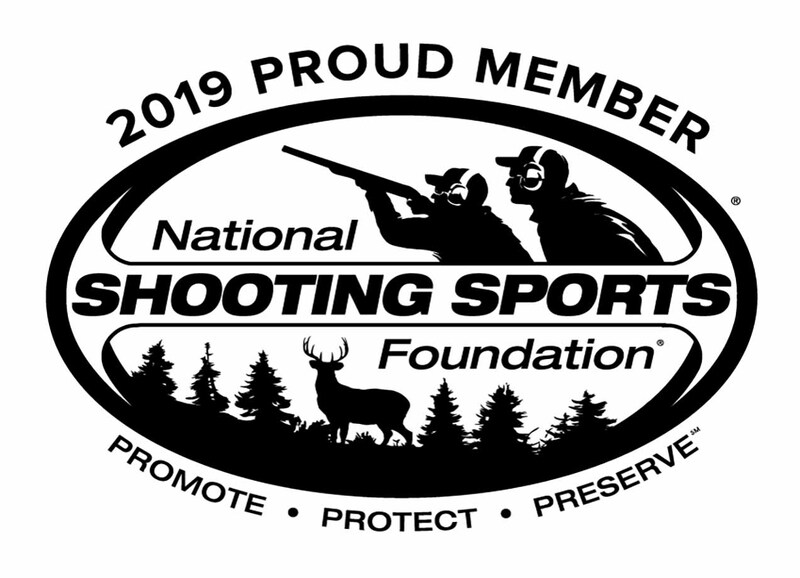 After surveying various owners we found shooters in certain positions had a tendency to unintentionally press the heel magazine release while firing, interrupting their strings and concentration. The ergonomic design of the “Maverick” Base Pad fits the natural shape of the hand, and is made of lightweight Zytel. The skeletonized design increases grip surface area with minimal added weight. Should the magazine get stuck, the base pad offers the user a unique ring pull for easier removal from the magazine well. 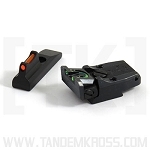 The “Maverick” Extended Base Pad is a drop-in part that easily attaches to the bottom of the Kel-Tec PMR-30 or CMR-30 magazine and does not require any glue or gunsmithing and can be easily installed by the user without any need for special tools. 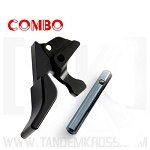 To learn more about the “Maverick” Extended Base Pad, visit the product page on www.tandemkross.com.